This multi-purpose gel has an ultra-soft airy feel with endless possibilities, such as blending with foundation, applying under cream, blending with cream, or on its own. 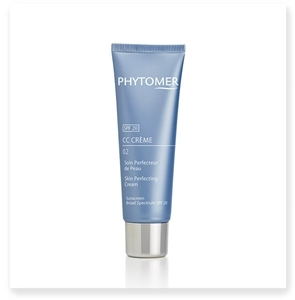 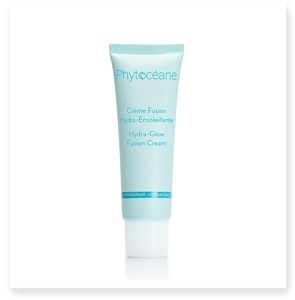 This light and creamy mask with weaving algae delivers a dual moisturizing action. It has an instant thirst-quenching effect and rehydrates the skin for a long-lasting result. 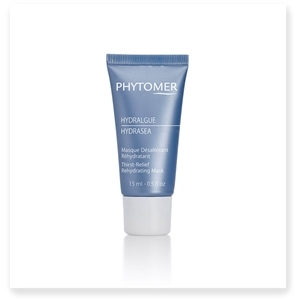 The skin regains comfort, becomes incredibly soft and remains hydrated longer. 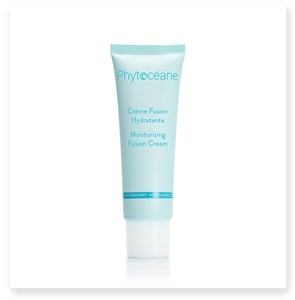 Enriched with Shea Butter, Phytoceane's INTENSE MOISTURIZING SERUM nourishes the skin and helps restore its hydrolipidic film. 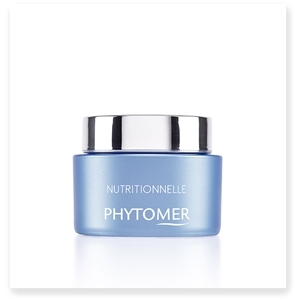 Hour after hour, the skin is completely hydrated and glows with vitality. 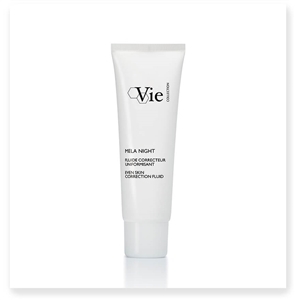 Night after night features become smoother and the face looks refreshed, younger, and visibly energized and radiant.